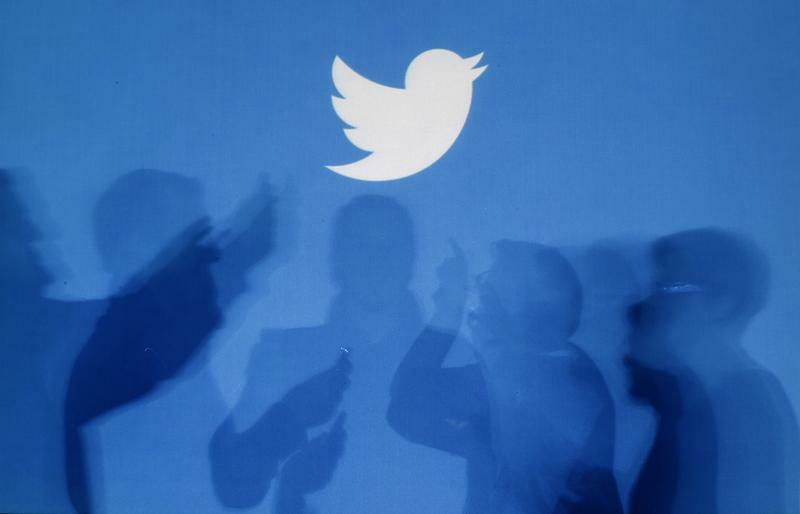 Twitter could grow fat and happy on its low-patent diet. The social network, which is due to go public in the next few weeks, has an incredibly slim portfolio of intellectual property. Its nine patents may leave Twitter vulnerable to lawsuits and light on proven assets. But a policy of allowing engineers some control over their inventions speeds innovation, lures top talent and cuts legal costs. Patents are almost talismanic in a world of smartphone wars and litigation filed by so-called trolls – rights holders who don’t produce anything. Tech firms aim to counter infringement threats by purchasing multimillion-dollar IP caches or otherwise stocking up. Facebook, for example, had 774 U.S. patents before its May 2012 initial public offering. Yet patents can be overrated. While helpful in quantifying the value of technology, they’re expensive, costing more than $25,000 to file and maintain. Those covering software are often too fuzzy to sustain an infringement claim. What’s more, patents are useless against trolls, which can’t be countersued for infringement. And actual tech competitors rarely sue each other, despite the occasional brawl between Apple and Samsung. Most startups seem to know this. Only 12 percent or so of software firms that were publicly listed for less than four years had patents, according to Boston University law school research in 2011. Later studies reached similar conclusions. Twitter has taken that a step further. It allows engineers to veto lawsuits against infringers of any patents they develop. The veto survives the patent’s transfer and the engineer’s exit from the company. Twitter can fend off infringement claims but needs permission to act as a legal aggressor. The policy is like catnip to Silicon Valley coders and developers, who generally prefer to let creativity bloom without patents. They are, perhaps as a result, flocking to Twitter. The company, meanwhile, saves on court fights and beefs up its credibility when calling for restrictions on trolls and others who undermine innovation. The approach carries risks, of course, especially when investors accustomed to seeing patents are trying to value the company’s shares. Twitter does have about 95 patent applications in the pipeline and in a pinch could probably acquire more. For now, though, it can bask in its own version of not being evil. Twitter's new $1.75 bln IPO value: Hype or spot on? Twitter had nine issued U.S. patents and about 95 patent applications on file in the United States and abroad as of Sept. 30, according to the microblogging service’s preliminary prospectus for its initial public offering. The company plans to sell 70 million shares priced between $17 and $20 each for a total of $1.4 billion. The IPO is expected to launch as early as Nov. 7. Rival Facebook had 774 U.S. patents and hundreds more applications on file just before its May 2012 IPO.